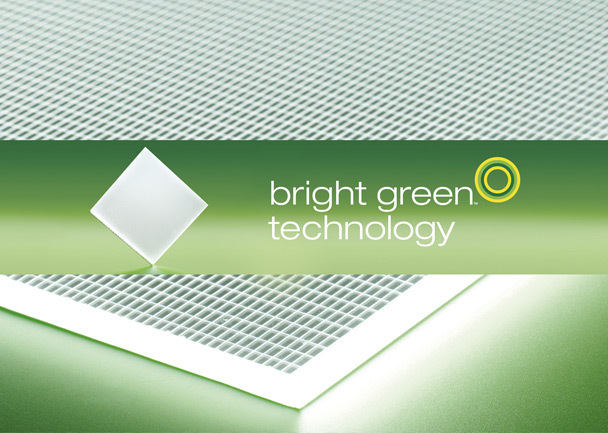 Bright Green Technology has established a new distribution partnership with German retail and architectural LED lighting company, Wir Sind Heller. German customers are increasingly demanding custom-sized LED light panels in small quantities or on short lead times. By working with Bright Green Technology, Wir Sind Heller can be more flexible and responsive.